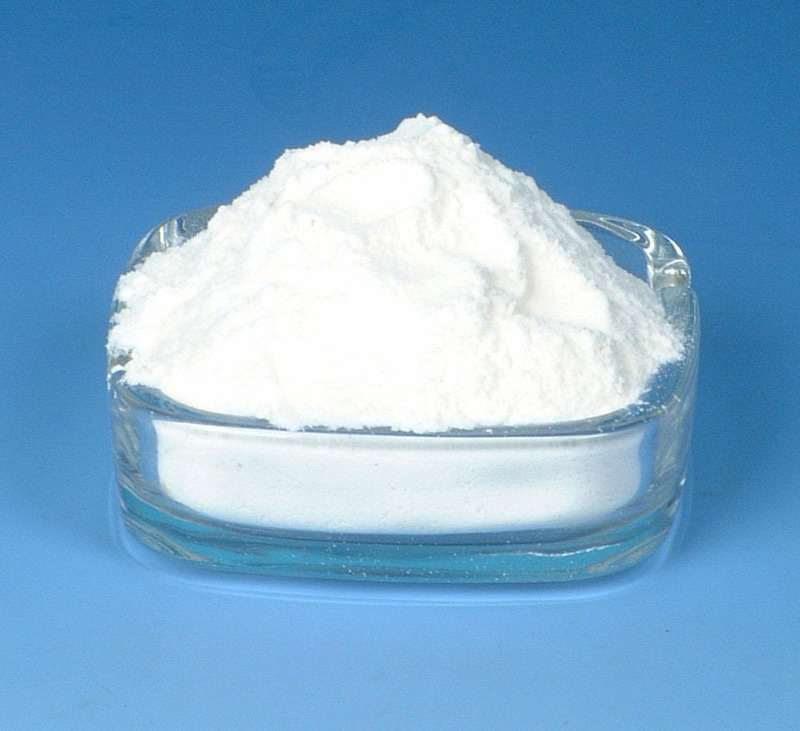 White, non-toxic, tasteless, amorphous translucent solid, soluble in acid, insoluble in water and alkali, not soluble in common organic solvents, at 185 ° C decomposition. Widely used in the following industries: pharmaceuticals, food, health care, textile , dyeing and printing, leather, coating, tobacco, plastics, cosmetics, feed, color film, paper making, bioengineering, agriculture protecting and sewage treatment etc. 2.Widely used in the Pharmaceutical and health products. It can be used as artificial skin, Can chelate heavy metals, regulate body PH value, enhance the quality and quantity of immune cells, and strengthen liver function. It is vigorously applied to health food and medicine additives. 4.In the textile field: as a mordant, health care fabric, sizing agents, auxiliaries, etc. 6.In the tobacco fields: as tobacco sheet adhesive, low tar filter and so on. Package: 25kg/drum or bag, or according to the customer requirement.